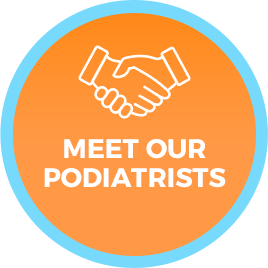 Our Podiatrists are passionate about helping those they serve live a better life through advanced foot care services. We emphasise the treatment of ingrown toenails, fungal infection, warts, hardened skin, bunions and thickened nails. Call us now. 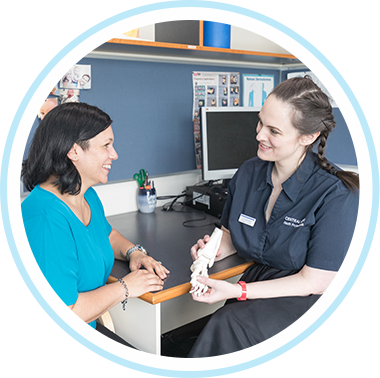 The Perth CBD Podiatrists at Central City Podiatry offer clients effective pain relief and successful foot and ankle care. Our clinic accomplishes this in a multidisciplinary setting that provides convenience and affordability. We welcome community members of every description, from weekend warriors and busy mothers to office workers and those in their golden years. Our office is family-friendly, and prides itself on helping those it serves to live a better life. Our Podiatry centre has often been described as professional yet relaxed, a place where people feel cared for and comfortable. We feature research-based treatment modalities that produce consistent and reliable results, and our treatments are gentle and client-focused. 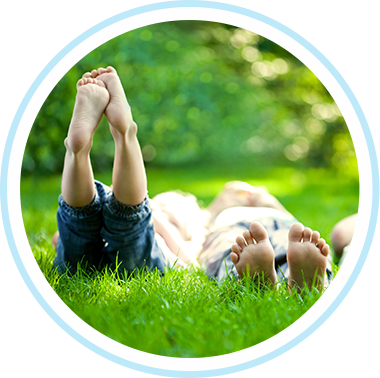 It’s our desire to get your feet back to their “happy place.” Whether the problem is an ingrown toenail and thickened skin, or painful heel spurs and unsightly bunions, we have the tools and expertise to help you meet your goals; we want to help you get on with living a life that you love. Here are some of the ways that we stand out in the community: Our office is part of a multidisciplinary medical group that also includes Chiropractic, Massage and Physiotherapy. 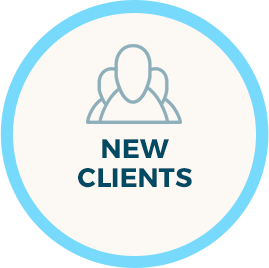 Sometimes a client, to receive the most benefit from treatment, receives an in-house referral for additional services. Our clients find this arrangement practical, convenient and affordable. We feature a full Clinical Pilates gym in our facility, which is particularly helpful for Podiatry clients wishing to strengthen, balance and stretch the lower extremities. You can easily find us on the top floor of the Perth Train Station. 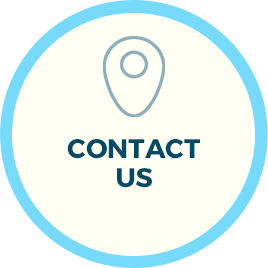 Our clients love the convenience of our location. The compassionate and skillful care at our friendly office is all about you. We want to make a difference in your life. 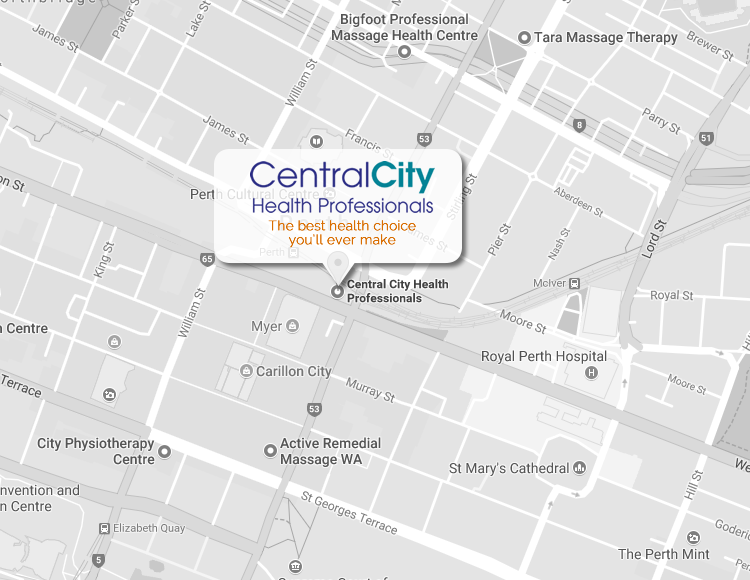 Contact us today for a booking with one of our Podiatrists Perth CBD! 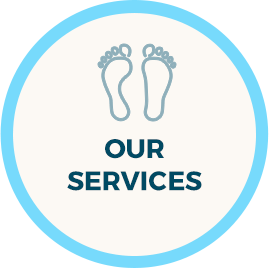 Quite simply we GUARANTEE you the BEST podiatry experience or your money back. 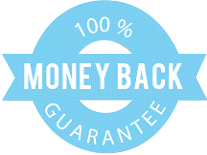 You see, we are so committed to your care and return to health that we back what we do 100%.